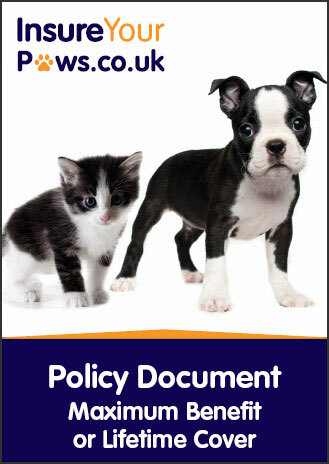 Please click on the button below to view and print out your Policy Document including Policy Summary. Click here to view our Terms of Business. 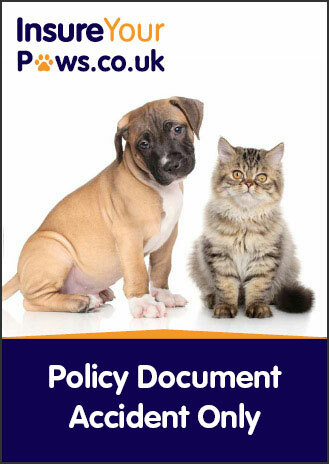 If you have any queries about your Pet Policy Document including Policy Summary, please feel free to contact us on Telephone: 0344 273 2777, or email us on info@insureyourpaws.co.uk. Blue Insurance Limited trading as insureyourpaws.co.uk is authorised by the Central Bank of Ireland and subject to limited regulation by the Financial Conduct Authority. Details about the extent of our regulation by the Financial Conduct Authority are available from us on request.